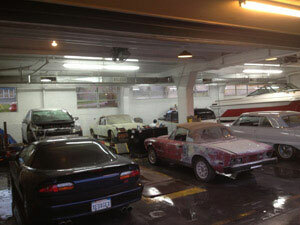 City Center Collision Services is a family-owned and operated automotive body shop that has been meeting the commercial collision repair needs of Kent, WA businesses since 1998. 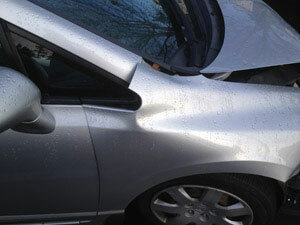 Our auto body repair experts can fix any major or minor damage sustained by a commercial vehicle during an accident. We maintain a spacious commercial auto body shop that has large bays and spray booths to accommodate vehicles like trucks, buses, construction vehicles, fire trucks, and trailers. Coming to our commercial auto body shop for collision repair also brings Kent businesses the benefit of full assistance with the insurance claim process. We can communicate with nearly any insurance company on behalf of our customer. Collision repair of commercial vehicles is a bit different than that of personal vehicles, and the size of vehicle is not the only difference. While it is essential for a commercial auto body shop to have specific accommodations required for large vehicles, it is equally important for its technicians to understand that a commercial vehicle is a source of livelihood for its owner. A situation that creates a need for auto body repair on a commercial vehicle causes more than an inconvenience to the vehicle owner. It can cause a major setback to their business and can even create lasting damage. Why Choose Us for Commercial Collision Repair in Kent? Are you still wondering why you should choose our auto body shop for collision repair work on your commercial vehicle? City Center Collision Services is the commercial auto body shop Kent businesses can trust for speedy, effective, and affordable commercial vehicle repair services. Call 253-948-4655.